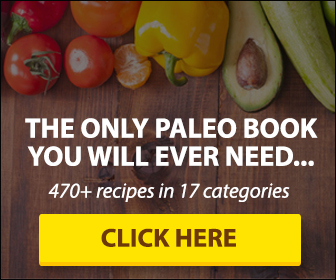 ThePaleoList Answers: Are Legumes Paleo? Beans and legumes get a sneaky reputation. A lot of people think they are OK to eat and are actually rather healthy. And that is because unlike some no-no foods in a Paleo diet like wheat, sugar or corn, the image most people have of bean and legumes based food are way more friendly, bright and positive unlike the junk food typically associated with wheat, corn and sugar like Wonderbread. So, are legumes Paleo? Who looks at lentil soup or hummus and immediately thinks junk food? Not many people at all, probably. But, that is because they do not have all of the information. Far too many people fall under the dangerous thinking that just because it isn’t on a fast food menu it isn’t a junk food. Just because foods like soy are being branded as health foods and marketed as being superior nutritional alternatives to animal based products doesn’t mean that they are in fact ideal for human consumption. The main issue with legumes is that they operate like grains and pseudo-grains once your body consumes them. This is because they contain phytic acid that binds to nutrients in your food and prevents them from being fully absorbed by your body. It may not leech nutrients that are already in your body, but it does mean that your body is not actually receiving whatever nutrients the packages says you will. Sure, some Paleo-acceptable foods such as nuts contain phytates, too. But, the real issue comes in the amount of them you consume, rather than the thought process that all phytates are problematic for your body and should be avoided at all cost. In fact, phytic acid, in small amounts, could have some health benefits. Moderation is key when it comes to these phytates and how and when you can and should consume them. The key factor that allows nuts, and even kale, to be acceptable in the Paleo diet is the fact that they are not cornerstones in peoples diets like legumes tend to be. Thus, you are not flooding your system with high amounts of phytates. Legumes also contain a carbohydrate galaco-ligosaccharides which is a key contributor to digestive issues in a lot of people, especially those with intertribal bowel syndrome or other pre-existing digestive issues. Though coffee beans are not actually a bean, it is best to avoid coffee on a strict Paleo diet if you are seeking to gain the most from the change. But, do not worry, since a Paleo diet will have you eating nutrient dense, anti-inflammatory foods that naturally provide sustained levels of energy you will quickly find that you do not need your morning cup of coffee. 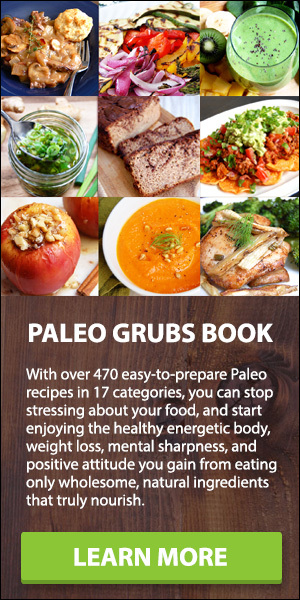 Though a lot of legumes may not cause severe issues that does not make them an appropriate food to have as a staple in your diet when you are trying to go Paleo, especially peanuts. Besides, the benefits you can get from legumes can be found in a lot of other foods that pack a greater health punch for your body. We hope this answers the “are legumes Paleo” question.